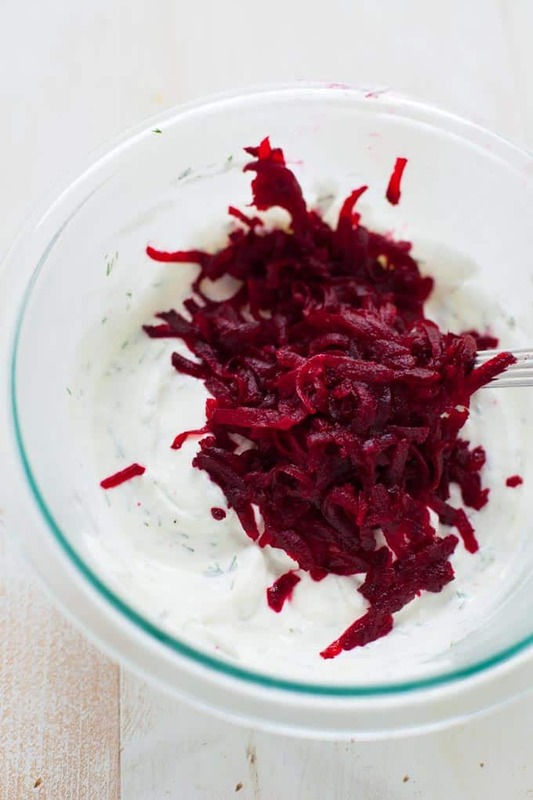 Nutrition packed and vibrant in color, this creamy, delicious beet tzatziki is one not to miss. Bonus points for using the whole beet plant to make beet green chips to go with! Two weeks ago I was in Santorini, Greece, soaking up sunshine, eating all the seafood, tomatoes, feta and tzatziki I could get my hands on. Today, I am sitting in a Starbucks drinking an overpriced latte staring at nothing but grey clouds. TAKE ME BACK, PLEASE. In all seriousness though, I’m so grateful for the experience to have visited Greece and to have traveled across the globe with my husband (this was our first international trip together…outside of Mexico and Canada). 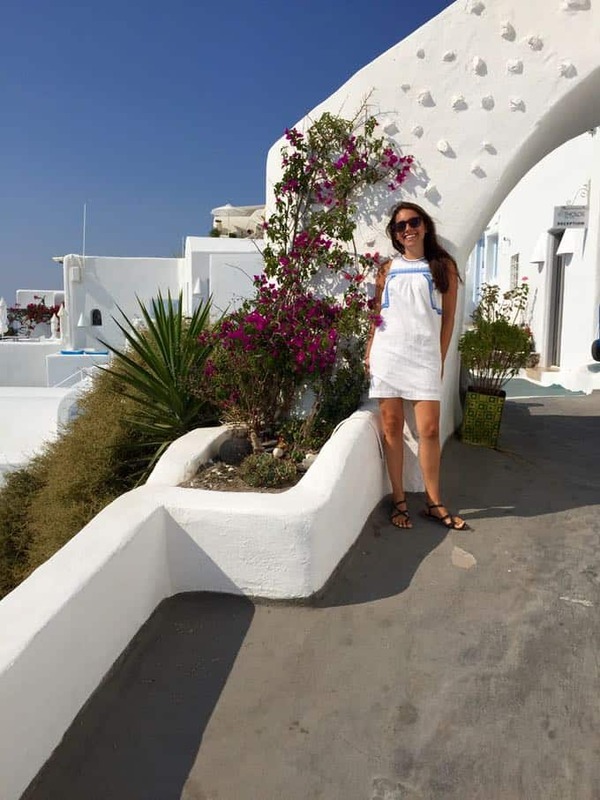 Greece was beautiful – from the breathtaking sunsets in Santorini to the seaside dinners to the pristine white calderas. And I couldn’t get over the hospitality there. It became the norm that every time we would finish dinner and decline dessert and say “we’re all set”, they would bring out a plate of fresh fruit or cake along with a couple shots of their local spirit, raki. They make you feel like you’re family. Plus, I’m never going to turn down complimentary booze! And I came back inspired to return to the kitchen and develop new recipes for you guys. I apologize in advance for the wave of Greek-inspired recipes that are about to take over the blog. One of my top two meals in Greece was at this small restaurant in Plaka, a small fishermen’s town outside of Elounda, Crete. We went there for lunch one day and I ordered stuffed vine leaves (which I had to embarrassingly had to Google to make sure they were in fact grape leaves) and a Greek salad. Steve had baked chicken and potatoes and said it was the chicken he’s had in his life to date. 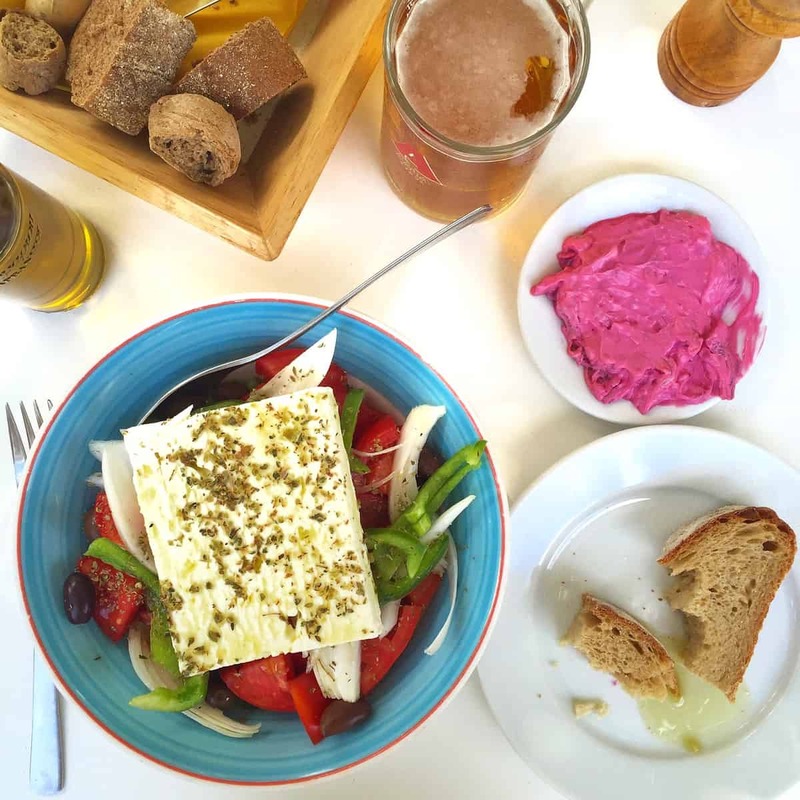 This Greek salad was my favorite of the trip (I think I ate it almost everyday I was there) – it had the reddest, juiciest tomatoes and the creamiest hunk of feta overtop. And those vine leaves…warm, lemony and melt-in-your mouth consistency. To start they brought out fresh bread and olives as well as a plate of beetroot tzatziki. Just looking at the vibrant pop of pink on the plate put a smile on my face. And it was as delicious as ever. 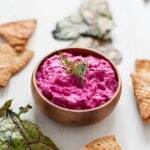 I decided I had to recreate this beet tzatziki when I got back home. And I’m happy to say that it’s as delicious as the one we had in Greece. But as someone who’s pet peeve is food waste, I found myself struggling with what to do with the beet greens. Sure, I could toss them but what if I could use them with my beet tzatziki and not let them go to waste? Beet green chips to the rescue! Just like kale chips, you can sprinkle beet greens with a touch of olive oil, season with salt and roast in the oven. They are just as crunchy as kale chips. The taste is a little more earthy, like beets and they’re fragile. So don’t try to dip these chips in the tzatziki. 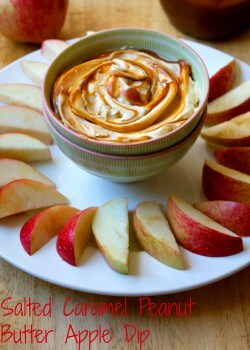 Instead, spoon the dip onto your chip and nosh away. time was quick. If you’re looking to save even more time, search for pre-roasted beets at the grocery store. We served the tzatziki with homemade pita chips and the beet green chips. We also used it with a couple other Greek recipes we made later in the week – coming to the blog soon (I warned you the wave was coming). 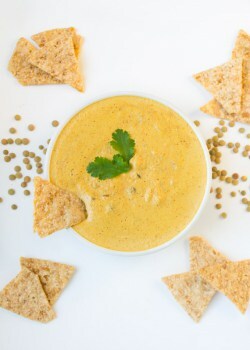 Serve this dip up at your next tailgating party and you can bet this recipe will stand out from the rest (that color!!). In a medium mixing bowl, stir together yogurt, dill, garlic, lemon juice, salt and pepper. Using the large holes on a grater, grate the roasted beets into the bowl. 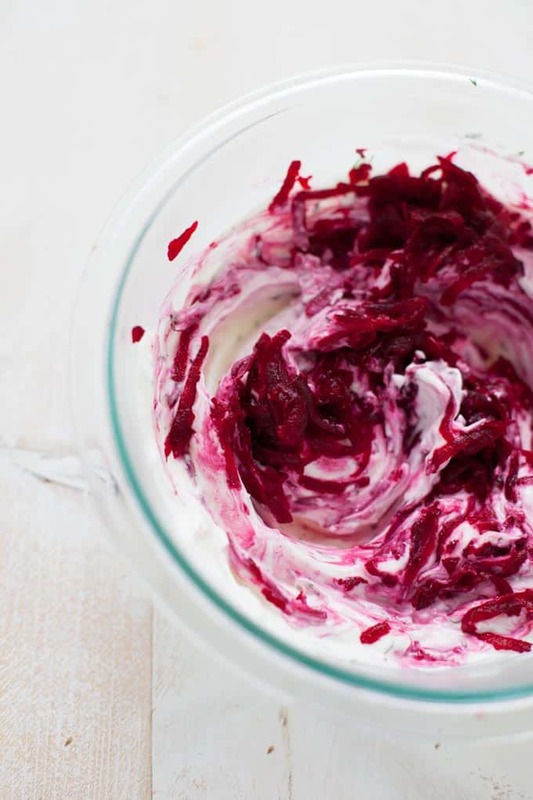 Fold grated beets into the yogurt mixture until combined. 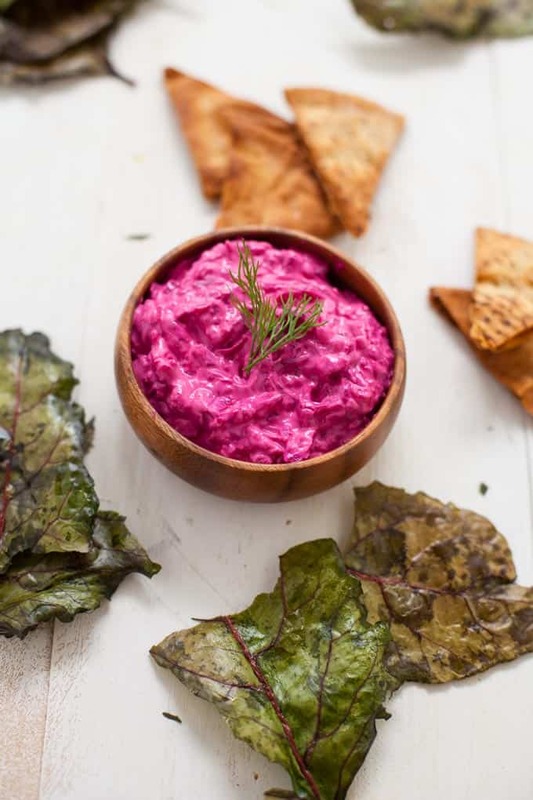 Serve with beet green chips and/or homemade pita chips. Preheat oven to 350 degrees. Spread beet greens out in a single layer on a baking sheet. Drizzle with olive oil and salt to taste. Bake for 7-10 minutes, turning over once and baking for another 7-10 minutes, or until crispy. To roast beets, preheat oven to 375 degrees F. Cover beets in foil with a little olive oil and place on a baking sheet. Roast for 50-60 minutes, or until tender, checking in on the beets every 20 minutes or so, adding water to them if they seem dry. Let beets cool before peeling. I was just thinking about how wonderful beets are and that we don’t eat enough of them here in the US. And who doesn’t want bright pink dip? I mean, come on! Right?! 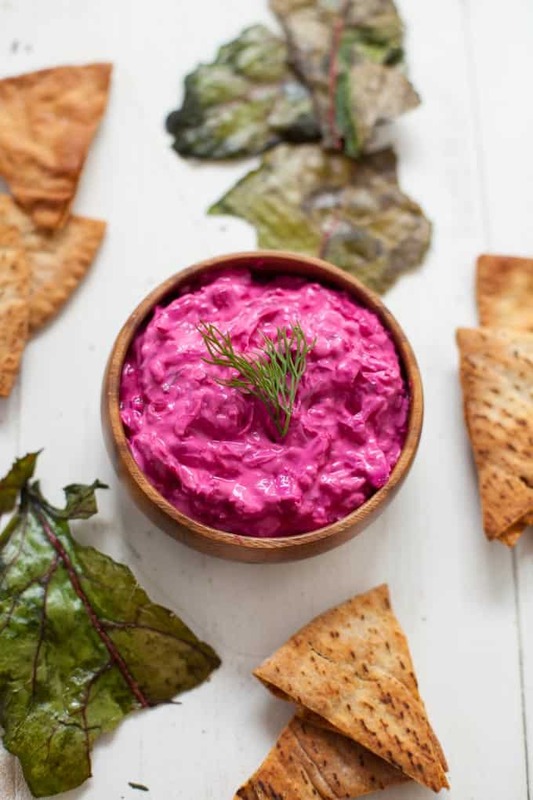 Bright pink dip is just too beautiful to pass up! Wow what a amazing trip! I look forward to vacationing one day to Greece, after getting back from Asia in the next few weeks. 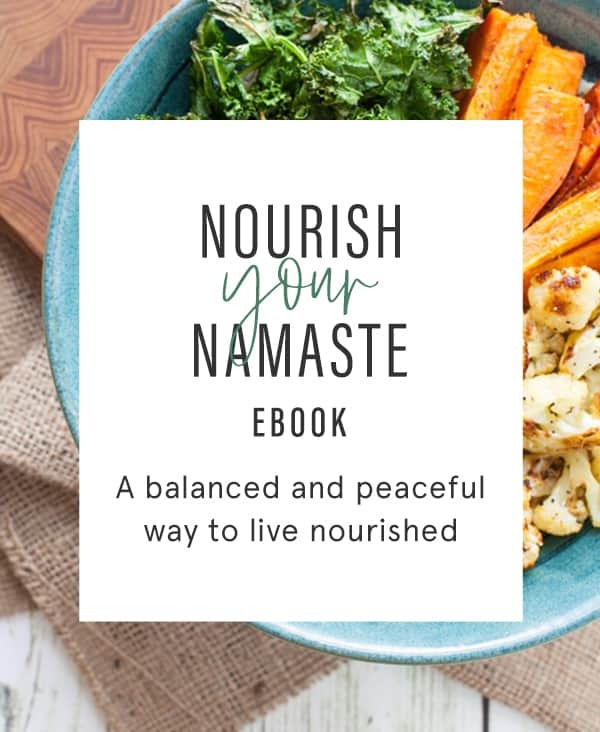 Your recipes look so yummy and vibrant in color! Thanks! Your blog is so fun and informative ; I look forward to reading many, posts. Hey Ashley! Asia is amazing – what part were you in? I went to Southeast Asia a few years ago and loved it. 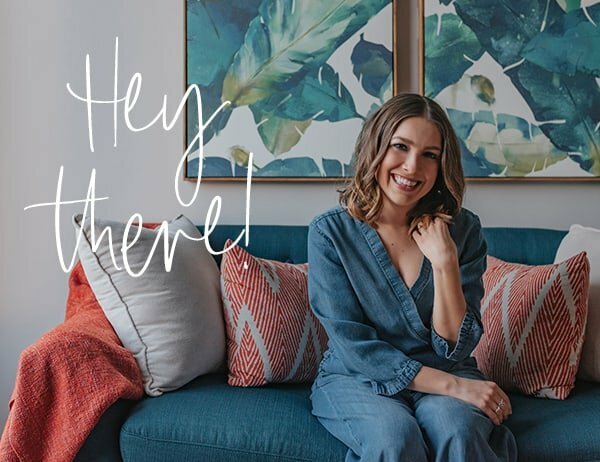 Thanks for stopping by my blog – hope you’ll stick around for future posts! 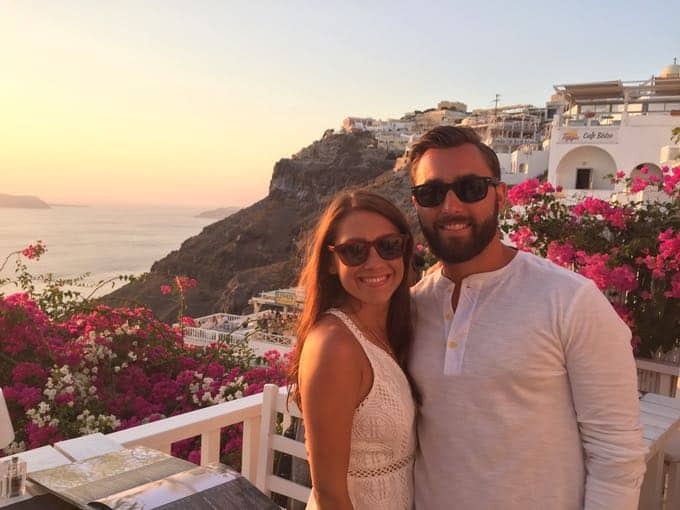 My boyfriend and I are hoping to go to Greece next summer, so I especially enjoyed this post! Is there anything specific that you would recommend definitely doing or trying? Ooooh gorgeous color! I will be giving this one a try soon! Two weeks in Italy?? I need to hear all about it!! 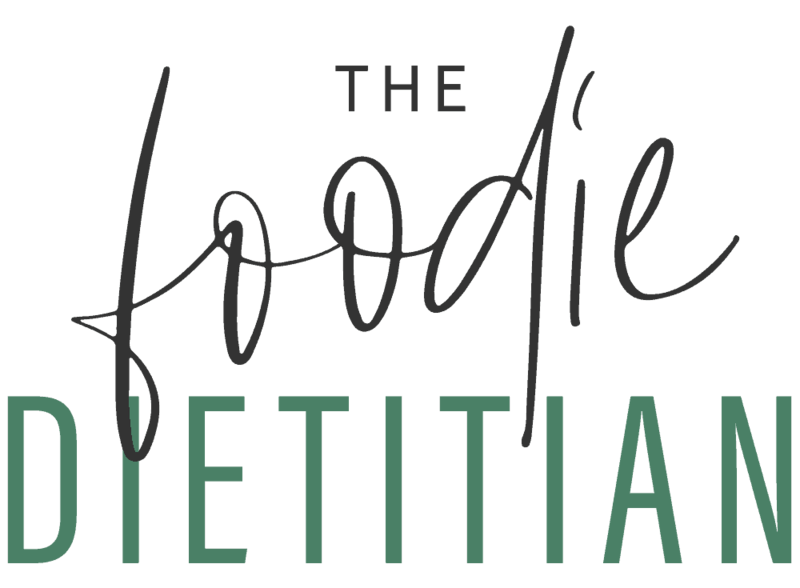 Will you be at FNCE this year, Jess? So interesting to hear you thought Greece had better food than Italy. I’m still going to need to go there and test it for myself ;). OH my gosh, YES! Riding ATVs was so fun!! I loved that. This looks amazing and what a beautiful vibrant color.